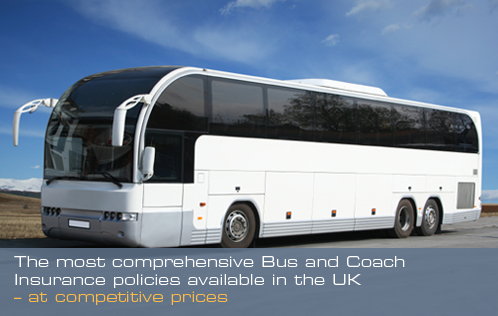 The team behind busandcoachinsurance.net pride themselves in providing excellent service through every stage of your insurance. Our aim is to make the process as smooth and as easy as possible for you, whilst getting you the best price on your premium! Steve Holt, Holt Services Ltd. I have insured my second vehicle with Steve now, by far the most competitive price on both vehicles. And an overall brilliant service. Thanks. “Thanks for the excellent service you have provided in my search for insurance for my 2 minibuses. You have been great to deal with, quickly and efficiently. Your quote however wasn’t the absolute cheapest one but I felt it was worth paying extra for the extra attention that you provided me with”.